Teaching children about having a growth mindset is a popular topic. In addition to teaching pillars of character at home, many schools have adopted this goal as well. Dweck’s research studies the growth and fixed mindsets among individuals within various organizations with the goal of figuring out how to use their attributes to close achievement gaps. To summarize, people that are constantly trying to learn and better themselves end up going further than someone with the same "natural" intelligence with a fixed mindset. 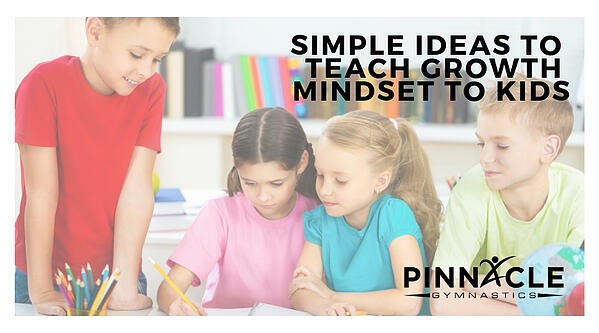 In order to maximize student learning, athletic progress, and promote a strong future work ethic, it is important to instill the concept of having a growth mindset at a young age. Here are some simple ideas to teach children about the concept of a growth mindset. 1. Use a growth mindset flip chart. 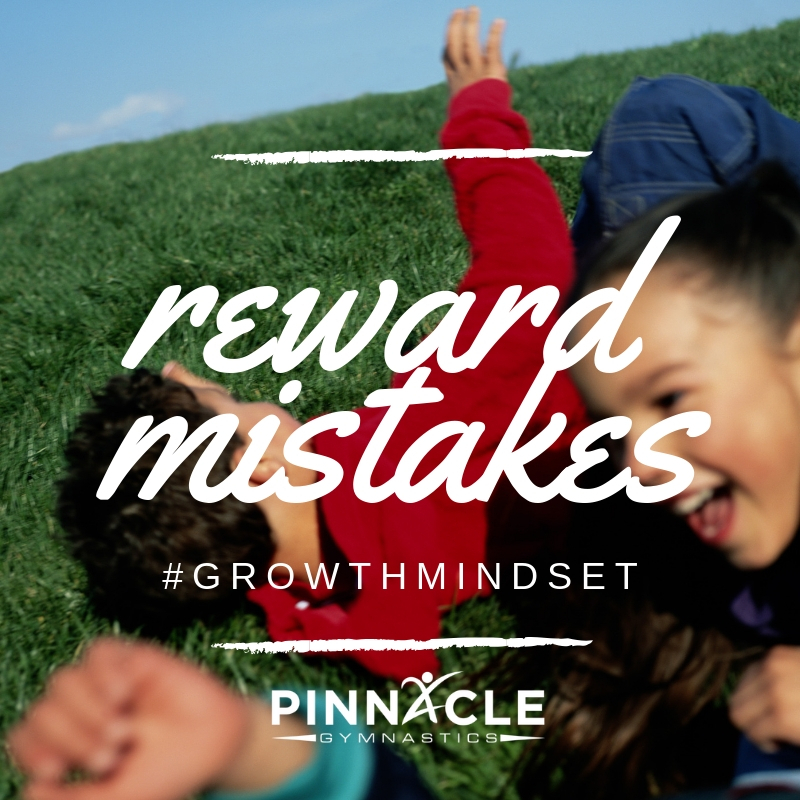 Whether you create your own or purchase one for a few dollars, allowing your children to identify where they are on the "challenge" scale can help them visualize the growth mindset. Consider the following phrases when creating your own: I'm ready to start, This is easy, I'm facing challenges, I need some goals, Read my reminders, I'm ready for success. 2. 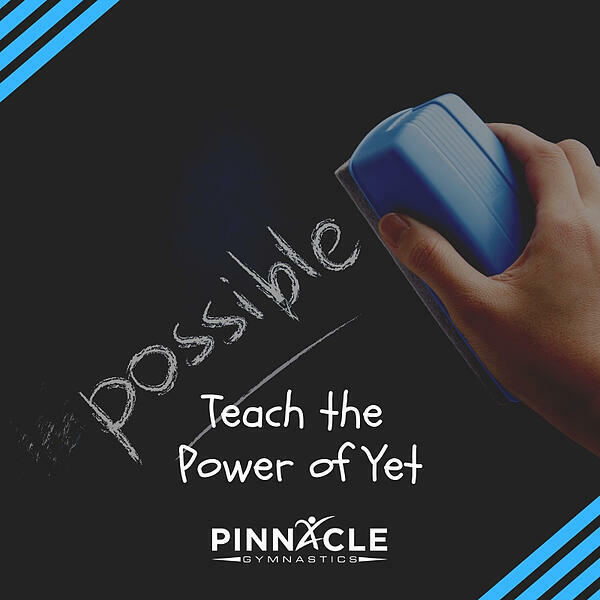 Teach the power of yet. Each card in this simple set has a number, color, and growth mindset question. The game plays like Uno, but when playing a card, you have to answer the question, such as "What is more important? How fast you learn or how much you learn?". This printable board game promotes reflection and reframing. It is easy to look at a problem or physical challenge and have a "worst case scenario" outlook. This activity can help children see the bigger picture and the importance of working through problems. Are you a coach? Try this game as part of your skills challenge in your workout or practice. 5. Set a weekly challenge and see if you can improve each week. A weekly challenge is a great way to track growth and progress. Sometimes it might also teach that progress comes over an extended period of time and may not be visible from one day or week to the next, but instead is seen over weeks or months. Try repeating a challenge once a week in your home, classroom, or practice. How many addition facts can you answer in one minute? How many towels can you fold in one minute? How many sit ups can you do in one minute? Mistakes are a natural part of learning. Kids need to know that it is ok to make mistakes - in fact, I like to call mistakes learning opportunities. It's not about what happened. It's about what we learned from it and what we do next time we are in the same or a similar situation. This is important all the way up through professional sports! 7. Focus on effort over success. Effort beats talent. This is hard for some kids to see at a young age as naturally talented kids tend to out perform hard workers on many occasions pre-puberty. However, as athletes continue to mature, the athletes that work hard eventually pass the athletes that just have talent. Talent only takes you so far, then, you have to earn it. Having a growth mindset is a life skill that is important in the classroom, at home, in sports, and bleeds into work ethic down the road. Helping our kids understand the power of yet will prepare them for the hard work that accompanies the success of reaching their goals. Allow kids (and yourself) to make mistakes. Use them as teaching or learning opportunities. And stay hungry!